MUCOPERM 90 : The leaky gut fosters autoimmunity. For other U.E. countries, it is necessary to log in or create an account so that the price TTC is adapted according to their rate of VAT. For the rest of the world the prices are in HT. 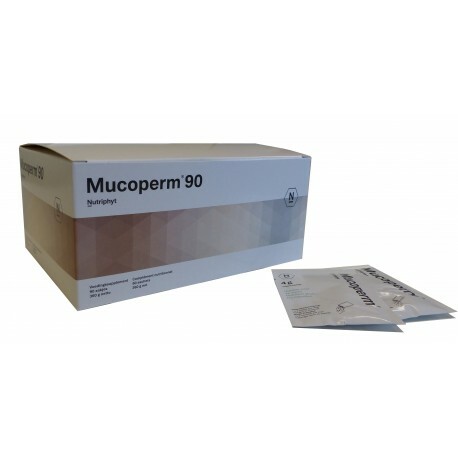 MUCOPERM 90 : a dietary supplement designed to help the body to support, maintain and restore an intestinal barrier that has become too permeable.